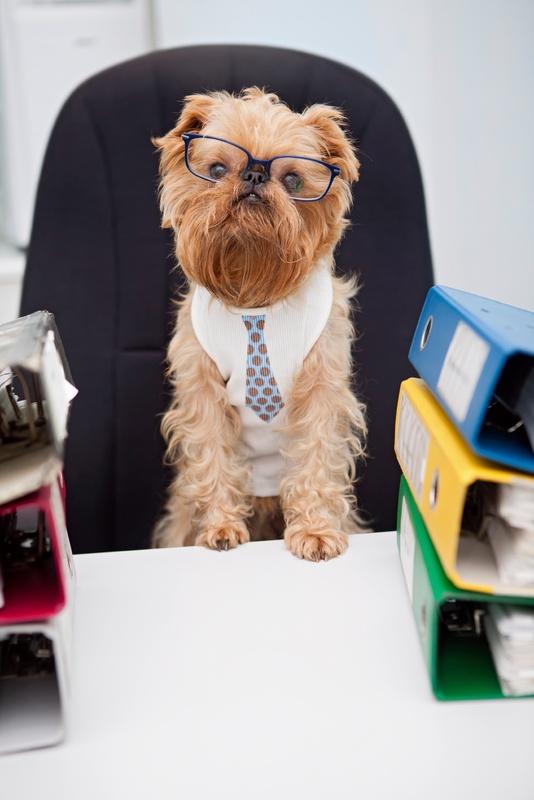 Friday, June 21 is “Take Your Dog to Work” Day. The annual celebration has come a long way since the inaugural event in 1999. 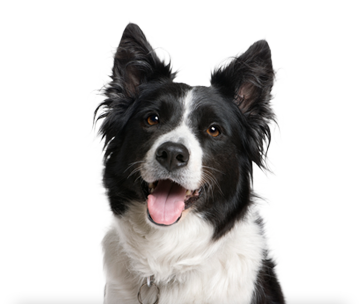 A growing number of companies allow pets in the workplace for this special occasion.